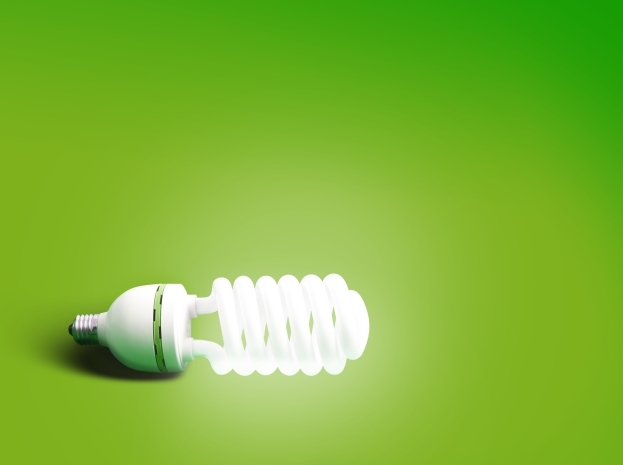 Green Key — Talking Point: How can hotels switch employees on to energy saving? Talking Point: How can hotels switch employees on to energy saving? Claire Maugham, Director of Policy and Communications at Smart Energy GB says employees are a crucial resource in good energy management at any hotel and keeping them switched on to sustainability is really important. In today’s Talking Point she describes some ways to keep employees fully engaged on the energy front. Many of the small changes required to save energy in hotels across the globe are the same as those in the home – even if they are sometimes on a larger scale. Whether it’s turning down the heating and air conditioning, turning lighting and other appliances off, or trying to save hot water, there is a plethora of ways to tap into the behaviours that employees and guests are already aware of. Drawing on experience in the home and topical sustainability events can be a great way to encourage behaviour change and get employees thinking about energy – at work as well as at home. For example, in Great Britain, the rollout of energy smart meters to every home is providing an opportunity for hospitality employers to engage with their staff on sustainability issues like never before. Some hotel staff are likely to already have smart meters in their homes and others will be offered the opportunity to upgrade shortly. Smart meters are installed by energy suppliers, and they show consumers how much energy they are using in pounds and pence, in near real time. The new technology is encouraging people across Britain to change the way they use energy, with eight in ten people with smart meters taking steps to reduce energy waste at home. The national rollout presents the perfect opportunity to inspire energy behaviour change in workplaces. Simply put, behaviour change in the home is vital to make consumers and employees smarter and greener at work too. Smart Energy GB worked with Hilton Worldwide's Energy and Environment Manager, to coordinate a session at Hilton’s head office to share information about smart meters with their staff. Encouraging employees at all levels to understand the concept of smart energy helps receptiveness for further smart energy initiatives. How to engage employees with energy saving is a challenge that the International Tourism Partnership has been working on with the Carbon Trust. They have produced this easy to use guide for employers. The guide explains how to design and run an energy efficiency awareness campaign in the workplace, including giving practical advice to employees on how they can benefit from getting a smart meter and saving energy at home. You can download a copy at smartenergyGB.org/employers, or get started with the tips below. Homes, personal experiences and saving money, are topics that can help make a campaign relevant to your employees. Creative campaigns can provide information on sustainability options outside the office, such as transport or energy saving at home, to make a connection with workplace behaviour. User-generated content is always popular and effective at bringing campaigns to life – ask your employees for their views and stories to really engage them in the subject. People respond well to visual data. If you have smart/half-hourly metering in the workplace you could use the data it provides to help employees feel more connected to their energy use at home and at work. Look at people’s existing values and motivations and build specific behaviour change campaigns around those. For example, a campaign around productivity gains from planning and daily routine changes are more relevant to staff than a campaign addressing costs and carbon.